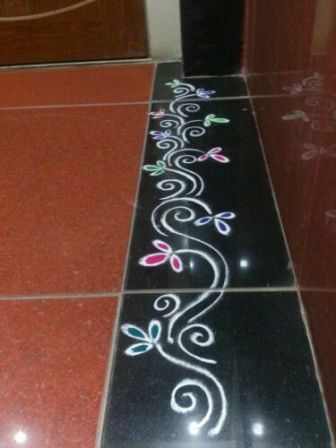 While you suffer with roughness, itchiness and elastic skin during the day, you must be wondering why out of all the times do they have creams specially formulated for the night. the answer to this is, even though day creams are a separate thing, their effect on your skin is much more subtle as compared to the night creams, not only because your face or skin during the day goes through a lot of sweating, sun exposure and pollution attacks but also because during the day your face is not relaxed at all. The same cannot be said about the night when you finally take that long wanted hot shower before reclining into your warm cozy bed. Here are our top 8 night creams for dry skin. The 7 in 1 total effects tackles 7 essential benefits to healthy glowing skin. The base particle for this cream other than the antioxidants are the Vita Niacin that works on the stubborn spots and fine lines reversing and renewing them from the cells within so that you wake up to a youthful firm and healthy face. 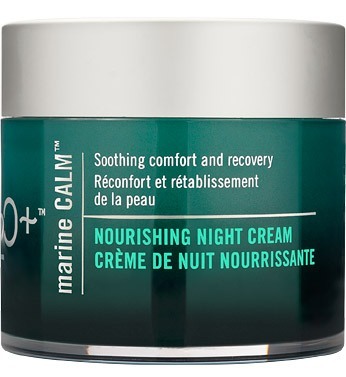 A brilliant concoction of the all natural elements, the calming night cream by H20 mixes in a cocktail of vitamins, namely, vitamin B5, C and E along with Paraguay tea and Japanese green tea extracts. There is also a slight percentage of amino acids and all of them soothe, repair and nourish the skin throughout the night. 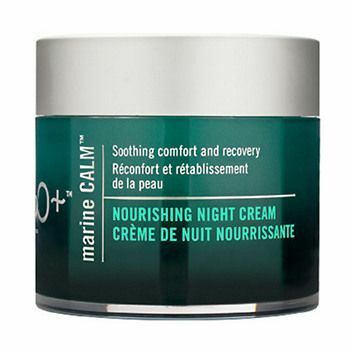 It is the best night cream for dry skin. Dry skin needs hydration not only from the surface but also from within. 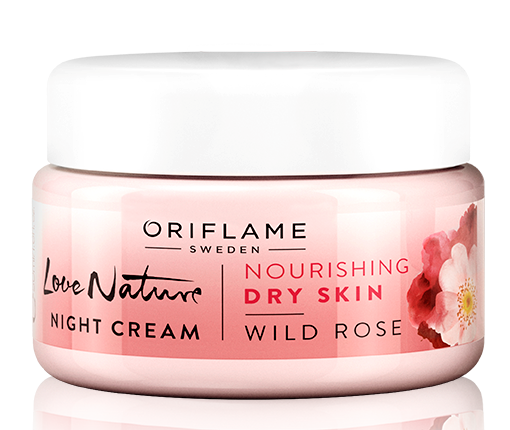 Enriched in wild rose extracts, this night cream is a perfect response to the crying for help dry skin where it nourishes and provides the skin thorough conditioning so that it remains soft and supple throughout the night without drying your face mid way. 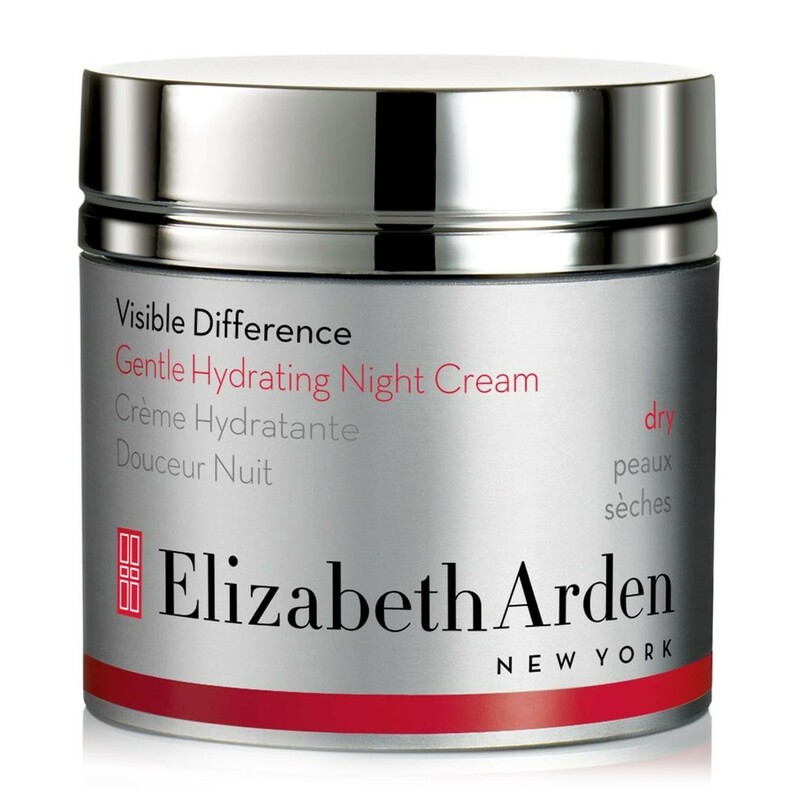 This is one of the best night creams for dry skin. Being hypo-allergenic, not only are they a perfect match for your dry skin but also a good cosmetic that won’t irritate or burn your chaffed chapped skin. This lavender container is specially formulated for the dry skin where the creamy dreamy consistency makes the skin satin soft while renewing the cells to keep them healthy from within. 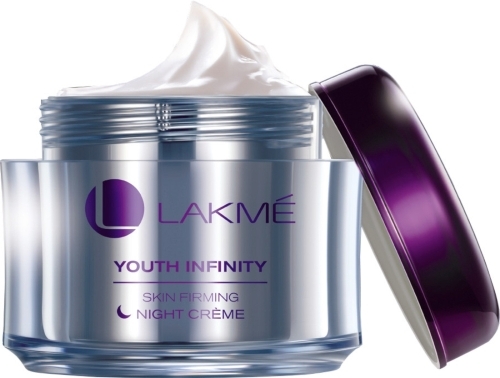 The youth infinity skin firming night cream is a powerful and compact night renew moisturizing lotion that is suitable for all skin types. The instant collagen boosters energize your after work dull skin while the luminizing pearl complexes heighten your tone removing imperfections and excess cellulite. 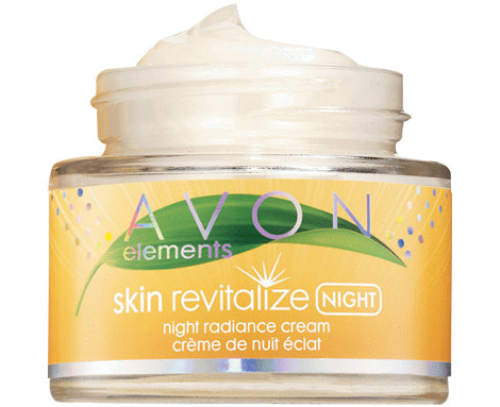 Suitable for dry to very dry skin, the repairwear night cream soothes and moistens the skin form the inner dermal layers while nourishing them, feeding your skin the proper nutrition do that it softens and looks more healthy as you toss and turn in your bed. 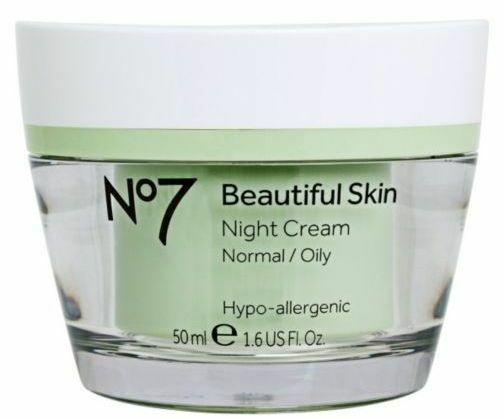 It is the best night cream for dry skin. 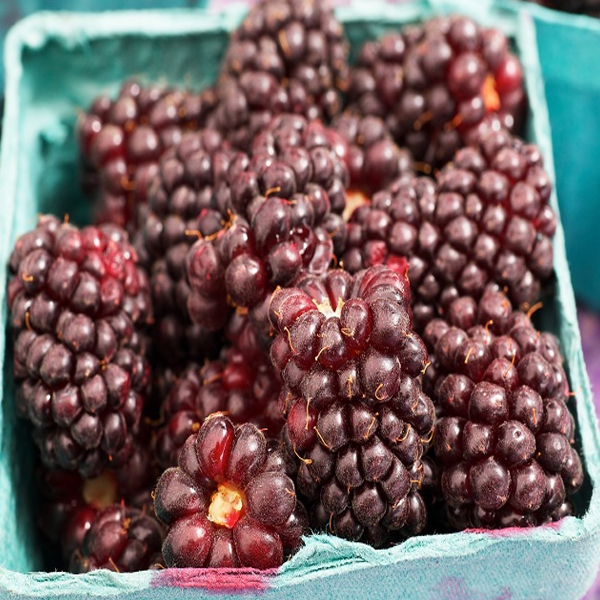 Also suitable for dry skin that is sensitive, the skin revitalizing night cream integrates within itself, Aronia berry extracts that act as a superb antioxidant to brighten dead skin while the optics pearl technology brushes off the limp skin moisturizing and replenishing it. 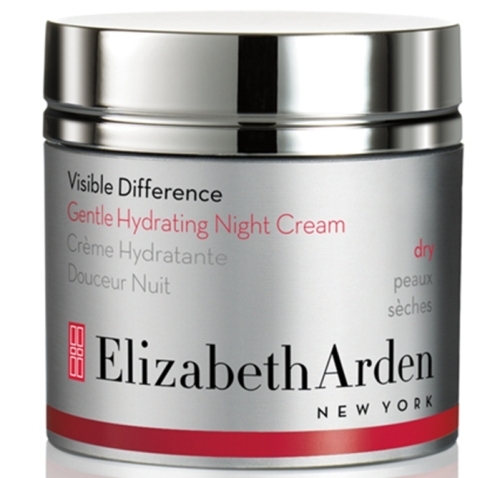 This is one of the best night creams for dry skin. Mixing within itself, the all natural properties of evening primrose oil, sea parsley extract, sodium, Shea Butter, Borage seed oil and glycerin, this awesome night cream for the dry dying skin is indeed a dream come true rescue product. 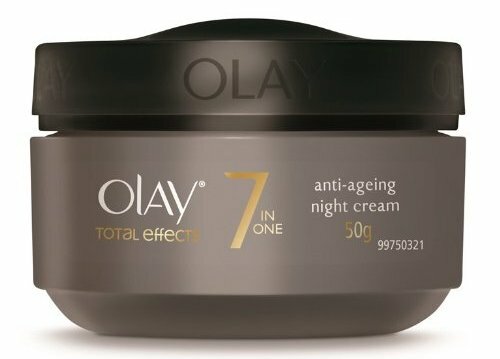 It is the best night cream for dry skin.